Hello everyone! 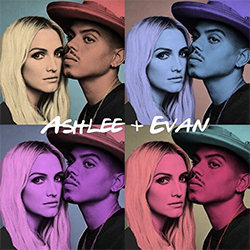 Yesterday (January 14), Ashlee Simpson Ross was back at home in Texas with Evan Ross for a concert. You will find the pictures of the Meet & Greet and the show on the gallery and the videos below. surprised Phil with a concert that I've been waiting 15 years to go to 🙌🎤🎉 and he ends up being the lucky one to bump into them on the street before the show.